1) Blue denims:- We all love it, we all have it, this one thing is like our BFF, it saves us many times, it never goes out of style, when it gets a little older , you can rip it off and use it as a ripped jeans and you can also cut it and use your jeans as shorts, it is so adjustable. 2) White shirt:- A crisp white shirt is a must have for everyone, it can be worn a formal and casual both, if you are going to office, team it up pants or pencil skirt, if it is a casual outing, team it up with jeans, wear oxidised tribal necklace and you are good to go or you can also style it with a sequined skirt. 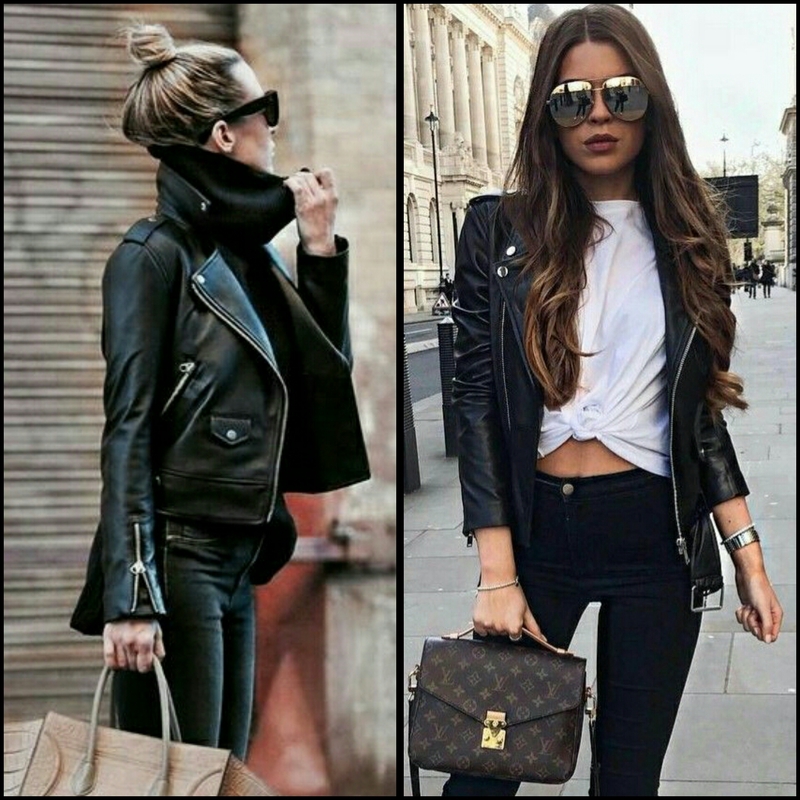 3) Leather jacket:- Third and Metroholica’s personal favorite is a leather jacket, it is definitely a must have thing for your wardrobes, it looks so chic and adds vogue to any of your outfit. 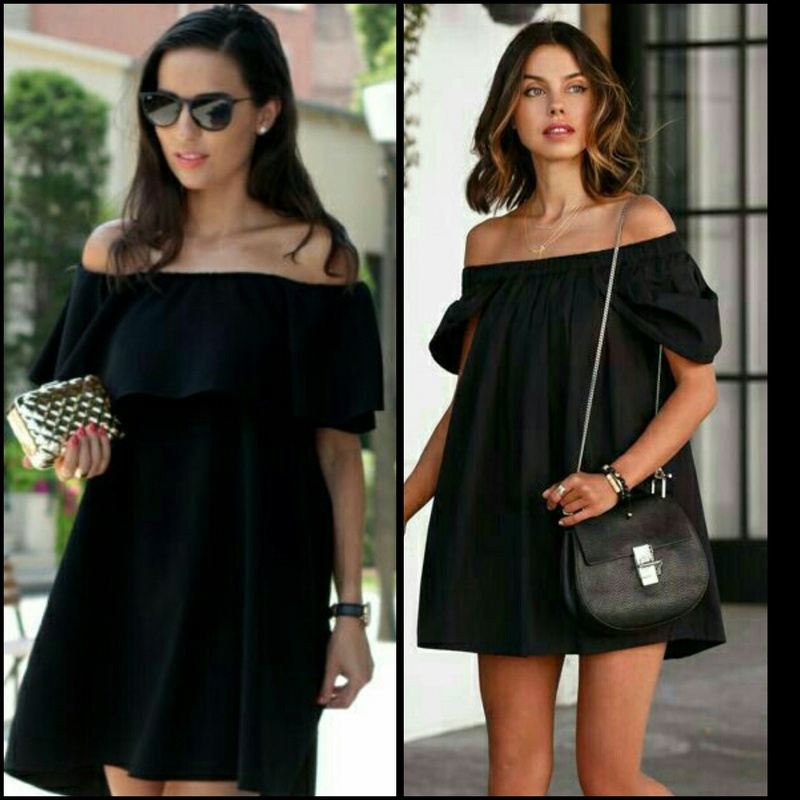 4) LBD:- LBD is the little black dress, all the designers recommend fashionistas to have atleast one LBD in their closets, it is evergreen, it is loved by all, it comes to your rescue when you are confused what to wear, you can wear it many times and everyone will praise you everyone, they are available in different silhouettes and fabrics, buy it according to your choice. 5) Jhumka:- There are few pieces of jewelry which are essential in the collection of a true fashionista and a pair of jhumka is one of them, a good pair of jhumka adds the much needed glam and elegance to your look. 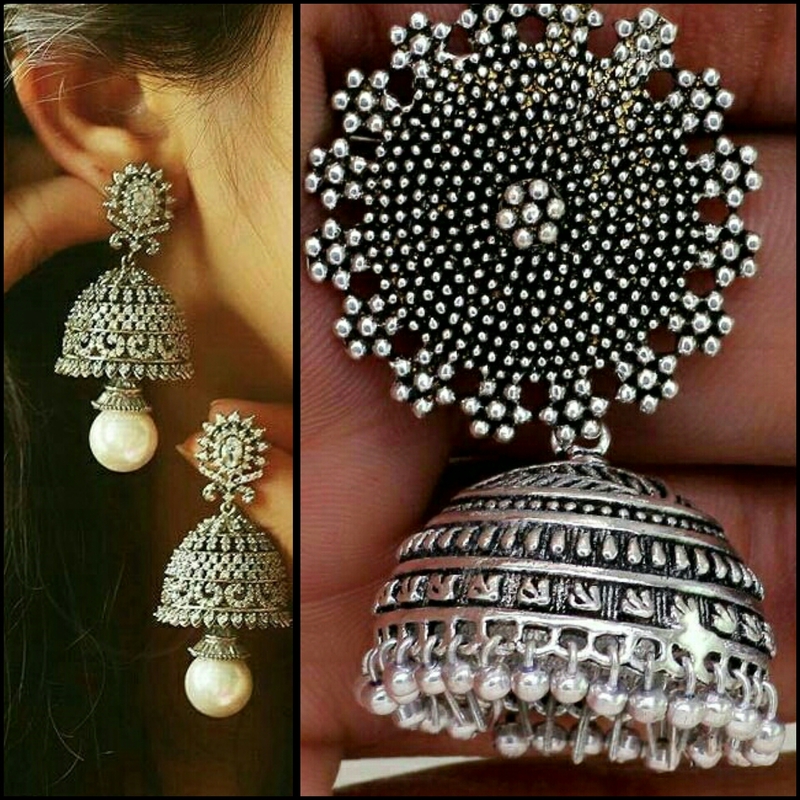 If you are buying oxidised jhumka, they will compliment both your Indian and Western looks. 6) White kurti:- A white kurti is also an important thing for your wardrobe and they are so many ways to style it, you can read our post “The Fashion Saviour” to know all the ways in which you can style a white kurti. 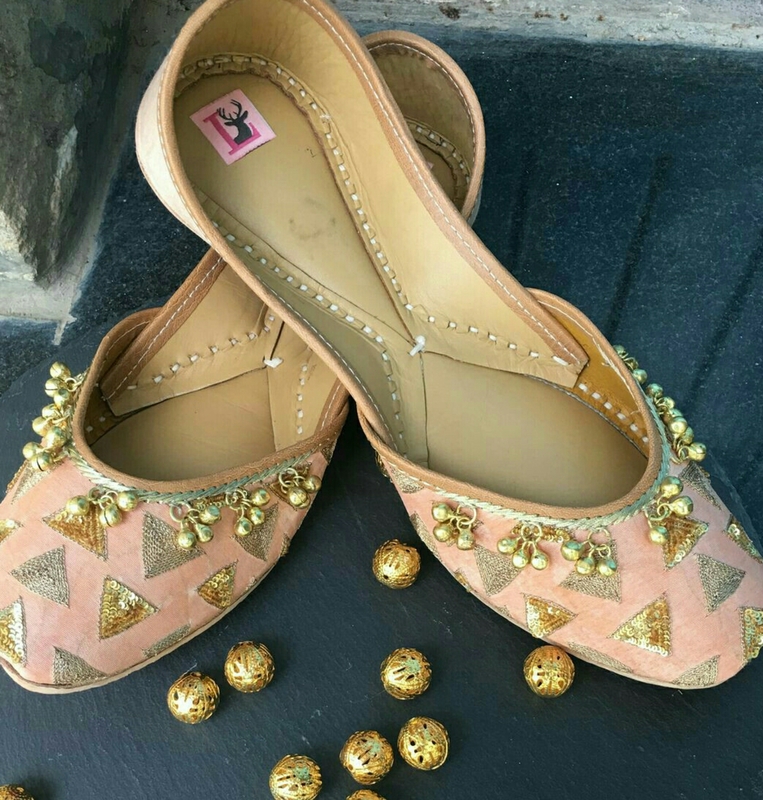 7) Mojri:- Famously known as punjabi juti, it looks so vibrant and it is always in and there are thousands of designs and patterns of jutis available in the markets, embroided, embellished, mirror work or even the plain simple one and the good news is you can wear them with both Indian and western looks. 8) Denim Jacket:- A denim jacket is in vogue since civilization and it ain’t going anywhere, team it up with a dress, trousers, skirts or even a kurti, just keep adding details to it every year like a patch, embellishments or lace, these are simple DIYs and your jacket will become as new as ever. Hope these few things will become your BFF and save you ever and ever again, that’s all from Metroholica today, till next time….Be Fashionable…!! !